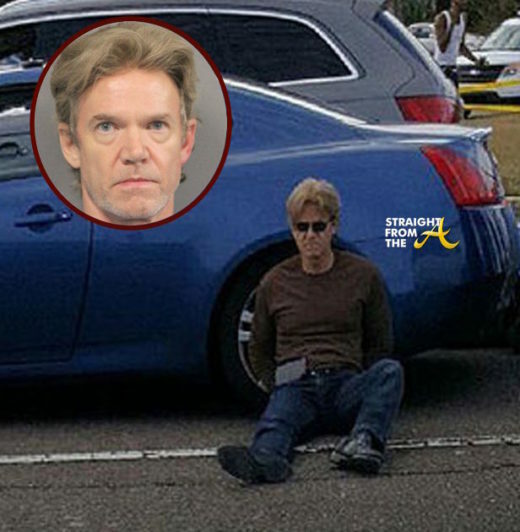 Ronald Gasser, the man who fatally shot ex-NFL player Joe McKnight during a road rage dispute has finally been arrested! Gasser admitted to shooting McKnight 3 times during an altercation on Dec. 1st. Cops questioned and detained him after the shooting but he was released without charges hours after the incident. After days of social media outrage, officials have finally decided to arrest Gasser on a manslaughter charge.